All in all it was an incredible day! 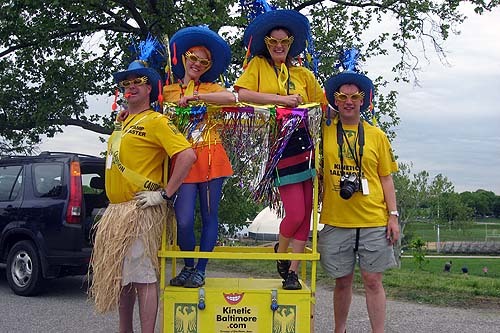 You should come to Baltimore May 3, 2008 for the tenth annual Kinetic Sculpture Race—see you then! And if you’re craving more photos of the 2007 race, see the Links page!